To provide affordable, holistic and natural solutions to a wide range of problems like: pain, stress, ageing, and more. We are dedicated to finding the route of problem and to provide education, care, and love to all of our clients. At the ShopPal Wellness Clinic, we believe that anything is possible if the body is given the right tools. An electromagnetic device that will completely revolutionize your life! 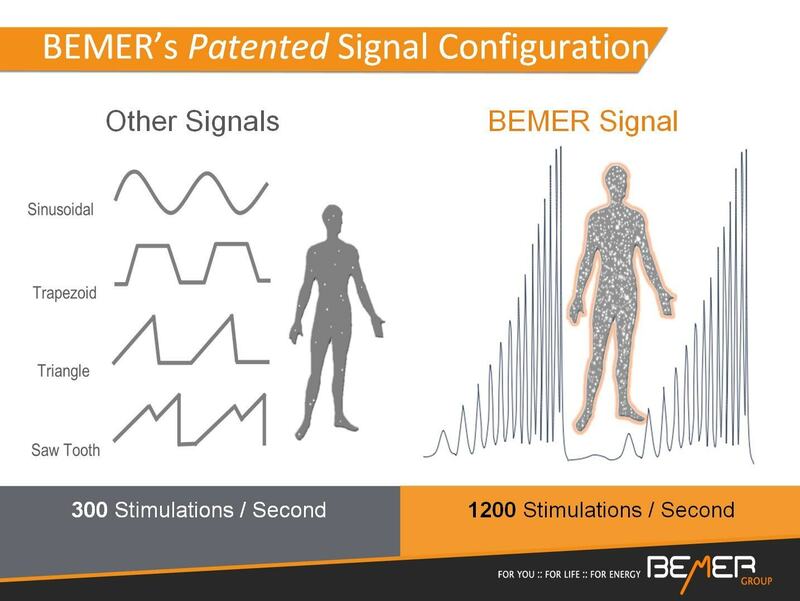 The Bemer has many benefits like: - increases total body's circulation - enhances the body's nutrient and oxygen levels -helps the body to detoxify - can improve cardiac function - helps with muscle recovery and joint stiffness - chronic fatigue - stress reduction - sleep management - Wound Healing - Chronic Pain and so much more! 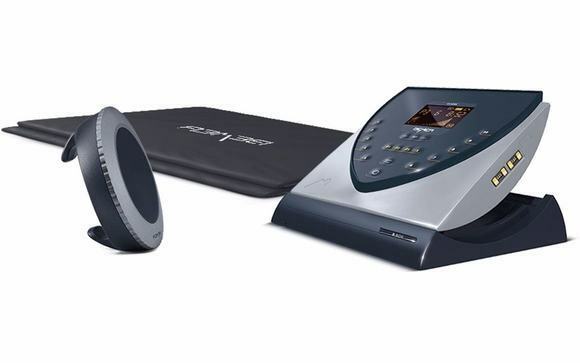 Call today to see if the device could be right for you! Is a non-invasive test for all of your body's organs and systems that can detect illness, deficiency, imbalances and so much more! These tests include a full review of your results as well as an included treatment plan to correct and improve your health. These scans can help with pain, stress relief, and over all improved health. 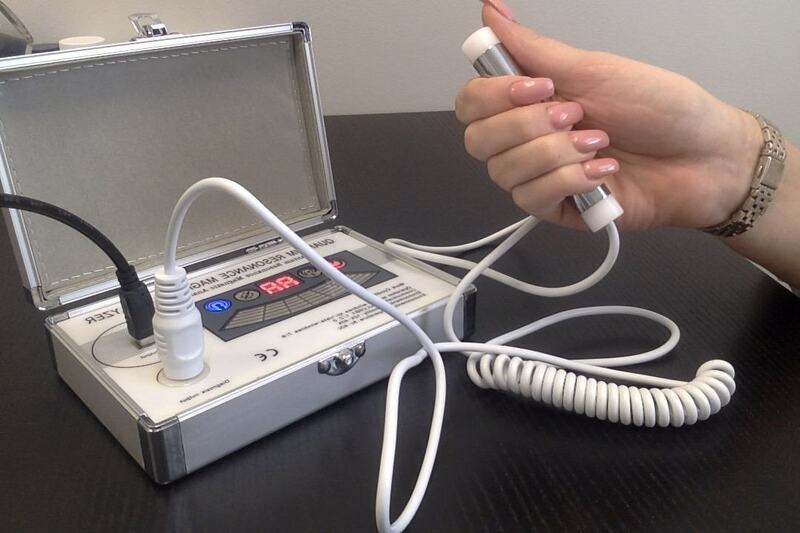 Call today to book your biofeedback scan! 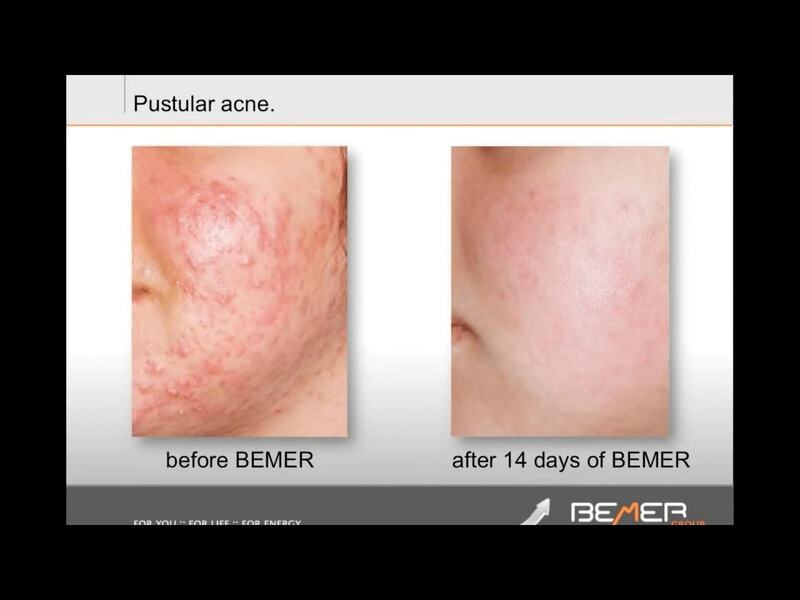 With the Bemer the session is 100% tailored to your needs and physical goals. The sessions can be directed towards pain relief from things like arthritis, injury, wounds and other illnesses. They can also be geared towards physical enhancement for athletes and fitness professionals. Or lastly they can be used for full body revitalization for anyone looking to increase their energy, mental focus, physical fitness, and over all health. 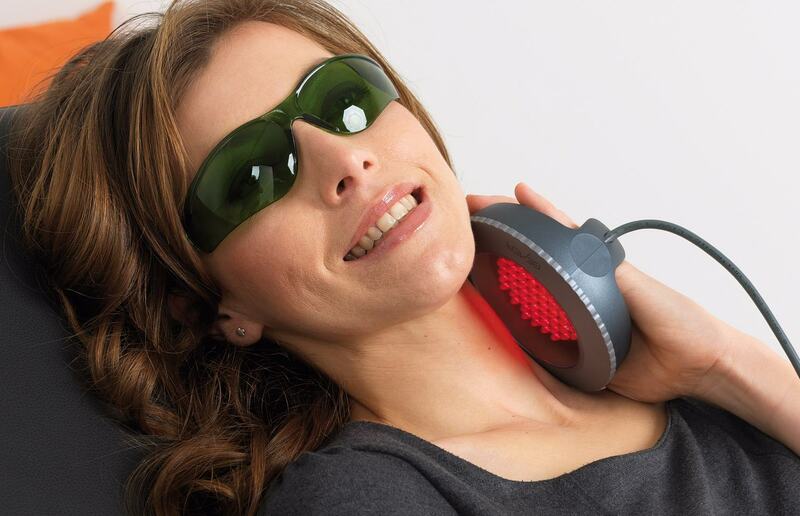 The Beamer Light Therapy facial increases collagen, reduces discolouration from age or sun damage, illuminates the skin, as well as reverses wrinkles and other signs of again. This facial includes: a facial cleanse with massage using ancient techniques of qigong, aromatherapy relaxation, as well as rejuvenating light therapy. This treatment is suitable for those with sensitive skin. Hailee Young is a wellness specialist who is passionate about healing the world through integrative and holistic treatments. 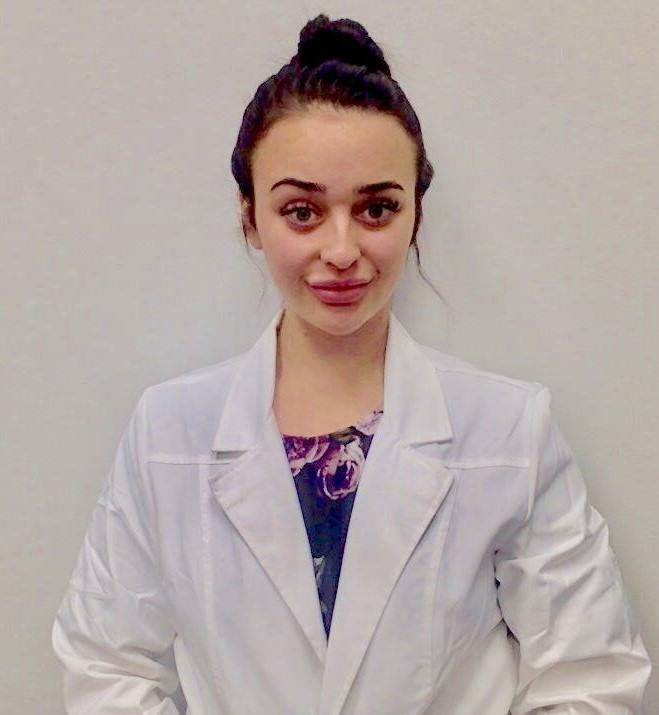 Hailee is currently a certified biofeedback technician, certified in orthomolecular nutrition, as well as a certified yoga teacher under the Canadian yoga alliance. She has also completed her training in the ancient techniques of qigong for pain & stress relief. Hailee is currently working on her degree in integrative medicine and is on track to complete her doctorate in Fall of 2019. As of 2018, Hailee is also a published author with 20 other doctors and wellness specialist for the book called The Handbook to Holistic Health; forwarded by Les Brown. Hailee believes health is a human right and should be safe, effective and affordable.